Your urgent shipment will be delivered before noon on the next business day. When tomorrow’s business requires early morning delivery, count on Superior’s AM Service. We’ll ease your mind with personal notification that your shipment has been received. Your shipment will be delivered before 5:00 pm of the next business day. Why pay for morning delivery if it just needs to be there sometime tomorrow? Use Superior’s PM Service and get guaranteed next day delivery at a savings. When more time is available, we can deliver your shipment before 5:00 pm of the second business day. This is a savings of up to 75 percent off our overnight rates. No rush? We can deliver your materials before 5:00 pm on the third to fifth business day. 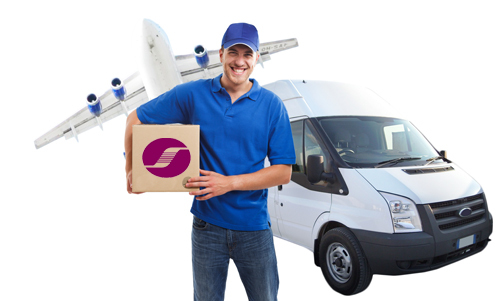 Deferred service was designed to offer shippers the handling and time-definite delivery schedules of air freight, combined with the low-cost of trucking. At prices of up to 40 percent off our overnight rates, Superior’s Deferred Service gives you the best of both worlds.